Russell Shortt Land Surveyors in Vernon, British Columbia, offers a complete range of surveying services throughout the North Okanagan. We have worked on survey projects as far east as the Kootenays, north to Golden, and in the Salmon Arm and Falkland areas. Our staff consists of qualified and knowledgeable professionals and a friendly technical support staff. Together we are able to offer a quality product and pride ourselves on being able to work with our clients to achieve their best interests. Our staff at Russell Shortt Land Surveyors are very proud to play a part in many projects that make the North Okanagan what it is today; a growing vibrant area for all to enjoy. 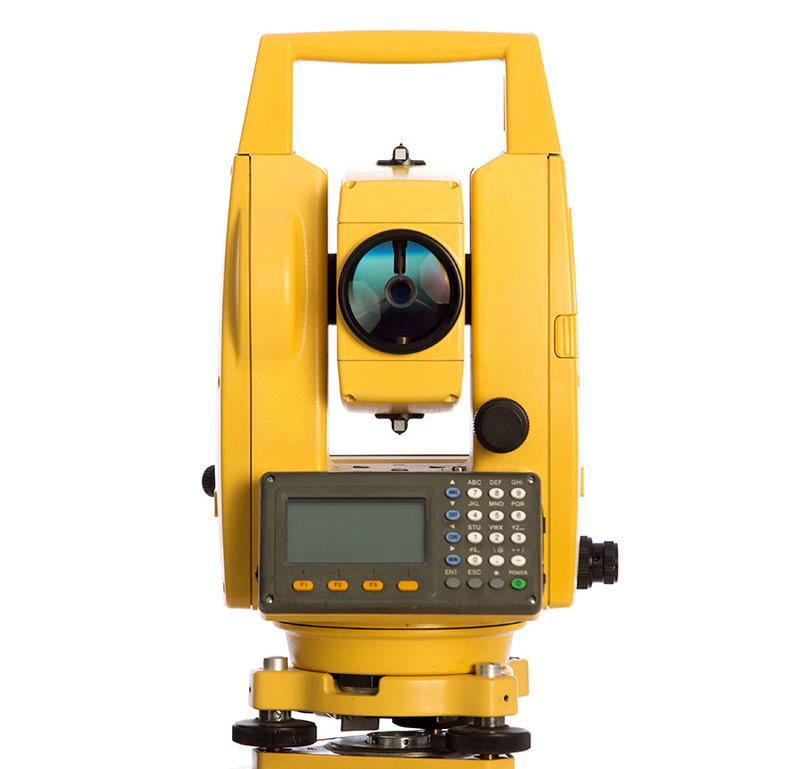 Our experienced surveyors and qualified team use electronic total stations, global positioning systems and computer drafting systems to provide the most efficient, professional service possible. We are confident that we can offer our assistance to any project and provide quality work in a timely manner. We are a proud member of the Vernon Chamber of Commerce and have been a member of the Canadian Federation of Independent Businesses for 35 years. We are members of the Association of BC Land Surveyors. Russell Shortt Land Surveyors has been serving and surveying the North Okanagan and BC Interior for over 50 years. Our long history and track record in the area means you can rely on receiving quality, experienced services with ongoing support from our local team. Russell Shortt Land Surveyors is a proud supporter of our community and has donated professional services to Camp Hurlbert, Okeefe Ranch Society, Vernon Hospice House, Vernon Fish and Game Club and the Vernon Kokanee Swim Club. We have been involved in many of our local development projects by assisting with planning, design, survey and government approval management. Surveying that stakes reference points using markers to guide engineers when building new structures or roads. Let our consultants help you navigate your project. Professional land surveying and digital mapping services. © 2019 InfoTelMultimedia.ca - iNFOnews.ca - russell shortt - All Rights Reserved. View our InfoTel.ca listing under Construction Surveyors for Vernon.